I love dry rubs. I make up different kinds to use when grilling. They are easy to make and keep fresh tasting for several months. 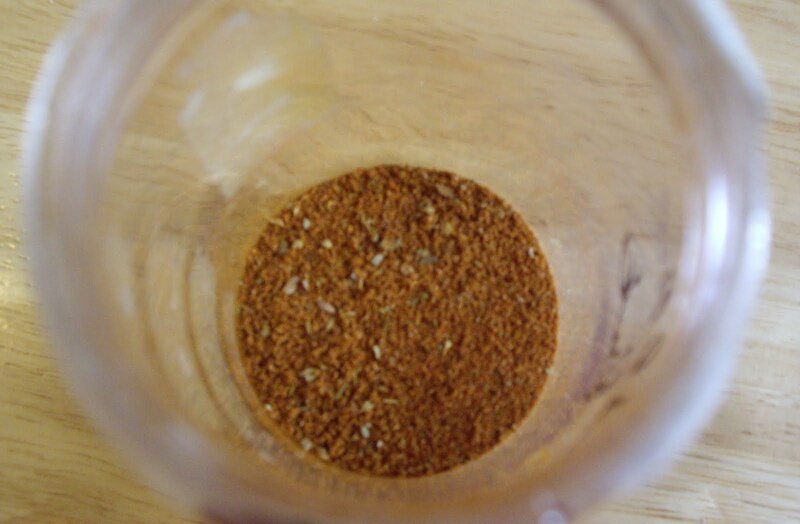 A lot of dry rub recipes state that they are for a certain meat, poultry, or seafood. I like to add rubs to my vegetables too. This is my recipe for Cajun Rub. It has a strong, complex flavor with just a hint of heat. If you don’t want any heat, cut down on the cayenne. You will need a jar with a tight fitting lid. 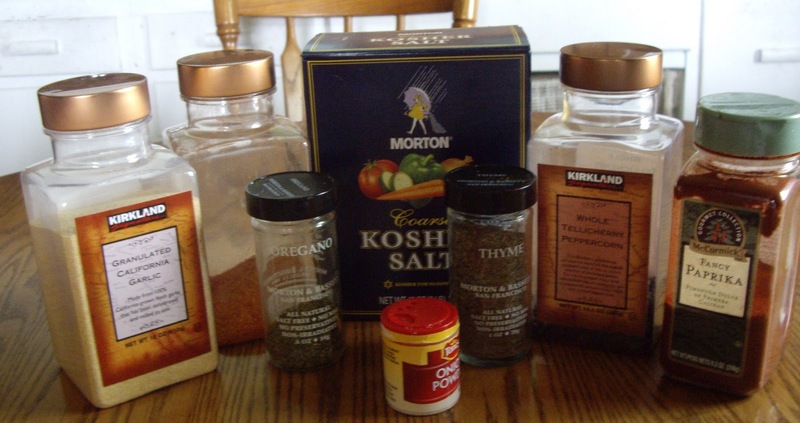 I like to save my old larger spice containers or Parmesan cheese shaker containers for my rubs. They work great. My cayenne has no label because I make my own and I have a pepper mill to grind my black pepper. 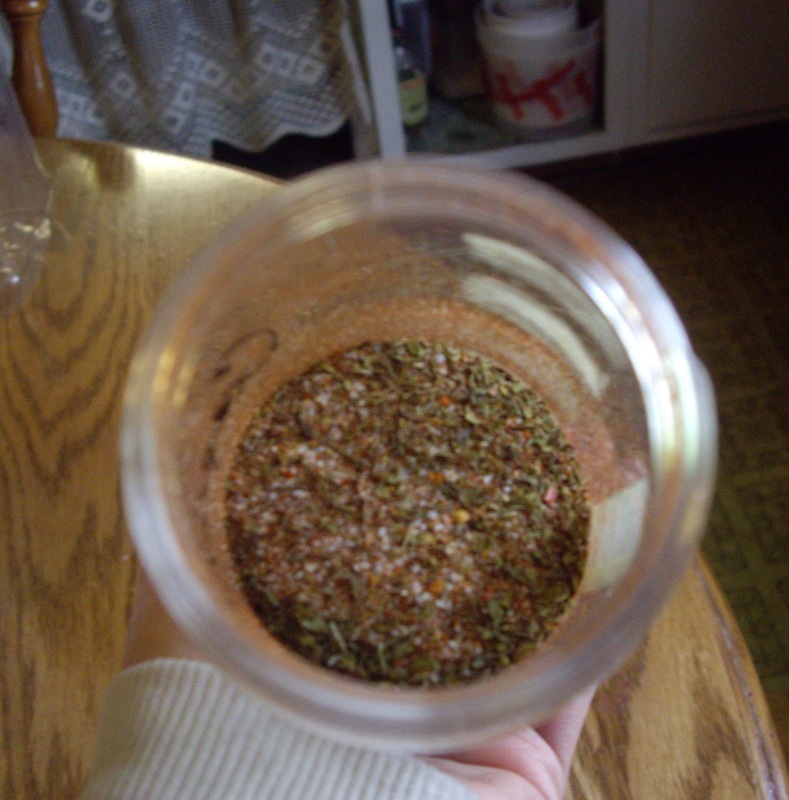 To your jar, add all the spices and salt. Screw on the top and shake to mix. Last year I bought the wrong kind of pepper plants. Instead of throwing them out, I dried them and ground them up for pepper. 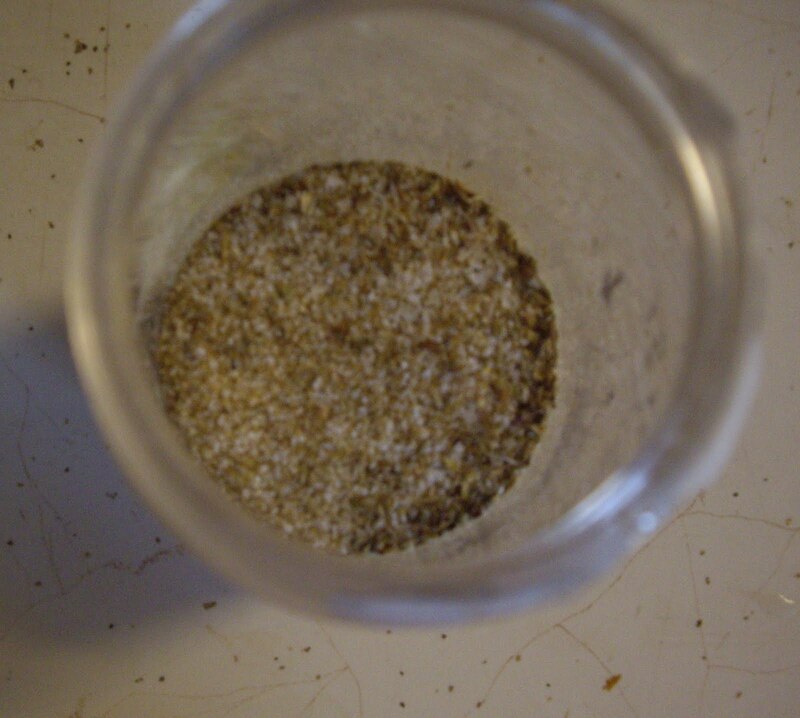 Dry rubs impart a lot of flavor to your food. Most times they are used for when you grill meats. But, you can use them to season when cooking inside. You can also use them on vegetables. Jerk is a type of Jamaican style cooking. Very flavorful and also very spicy hot. It is normally a marinade, but not this time. You will need a small jar with a lid. 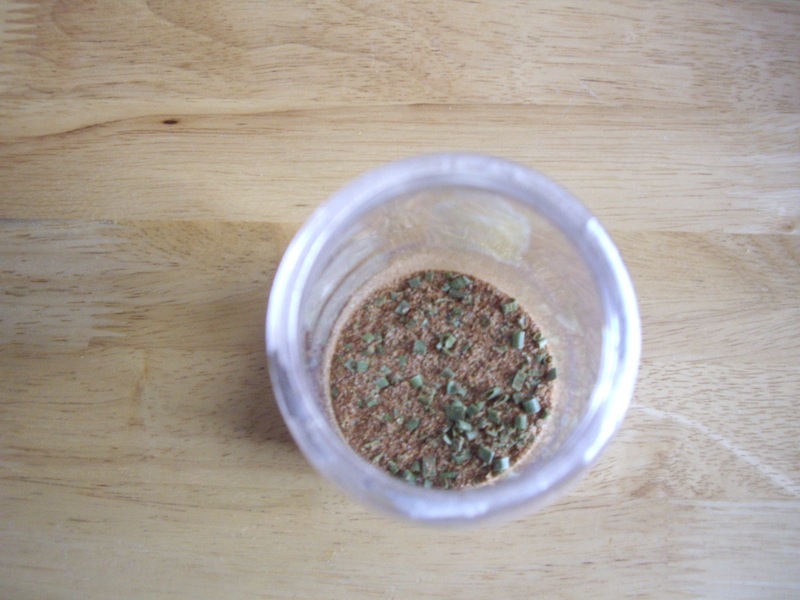 1 to 2 Tablespoons chipotle chili powder. If you want hotter, use habanero powder. For lower heat use regular chili powder. Put all into a jar. Screw on lid and shake. Use as you like for cooking. Makes about 1/2 to 3/4 cup.